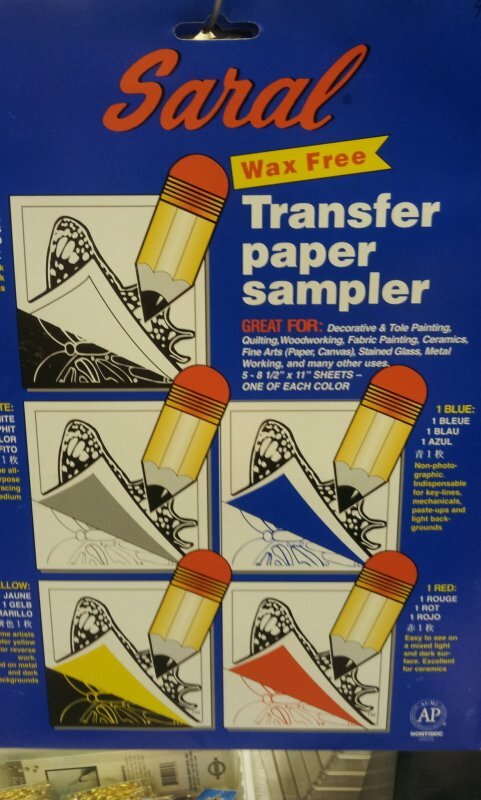 ExtravOrganza Inkjet Printable Semi-Transparent Silk Sheets - 8 1/2" x 11"
Transfer Artist Paper - 5 pack, 8 1/2" x 11"
Transfer Paper Sampler - Wax free transfer paper for precision tracing on any surface. Contains no wax or grease. Erases like pencil- won't smear. Ink or paint over tracing - won't slip. Washes out of fabric and will not set with hot iron. Economical - can be used over and over again.